The Alexa voice remote that accompanies the Amazon Fire TV and Fire Stick is a great product. It is one of the first voice recognition tools that is actually worth using! 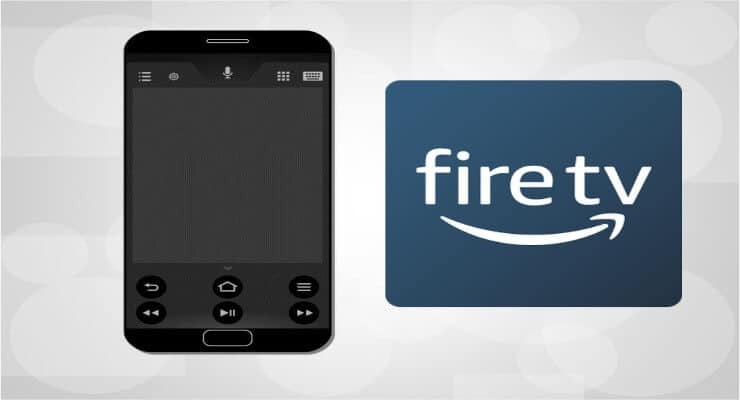 Did you know that you can fully control a Fire TV device using your phone as a Fire TV Remote? 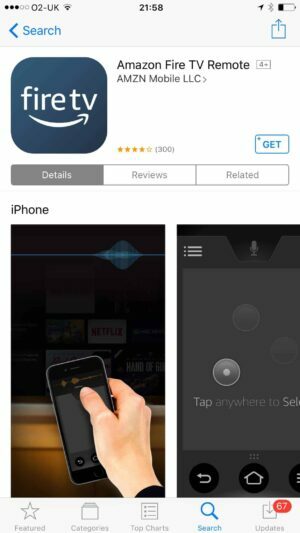 Amazon provides an official remote app for both iOS and Android devices. It offers all of the buttons available on the real remote including full voice control. In this post we will show you how to install the Amazon Fire TV remote control app and how to pair it with your TV box or stick. We also review the features of the app and show off its tool set. 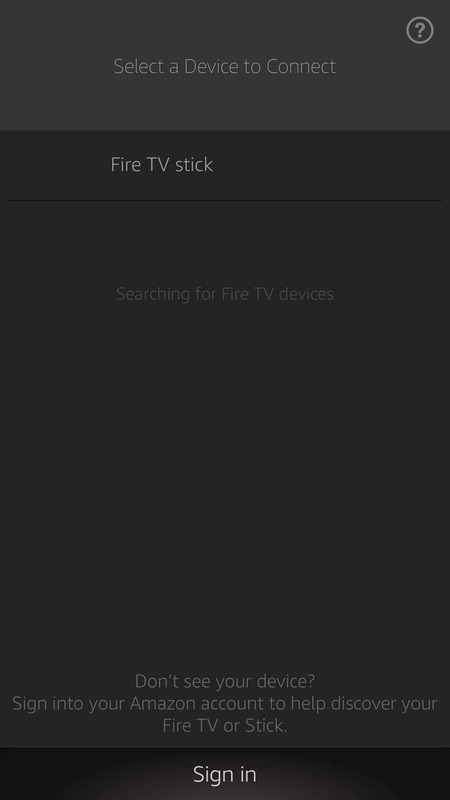 The official remote app makes a fantastic Amazon Fire TV remote replacement. In many ways it is better than the original physical device. It's interface is so easy to use and the navigation feels extremely comfortable. 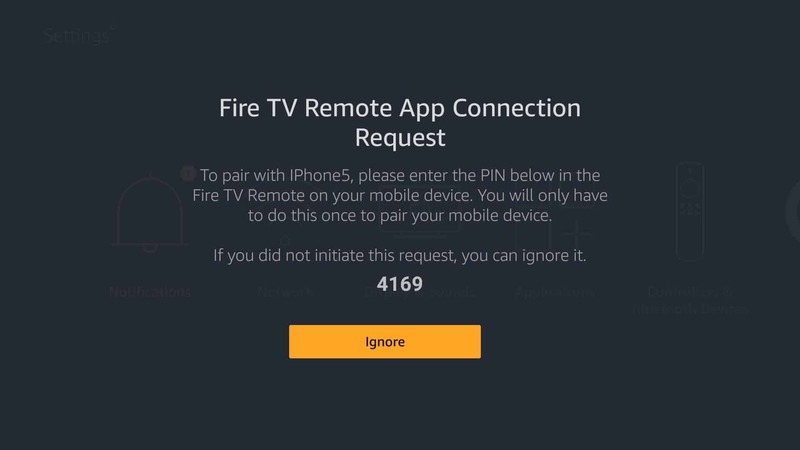 If you are someone with one of the older Fire devices the predates Alexa then I you can use this solution to bring voice control to your TV experience. 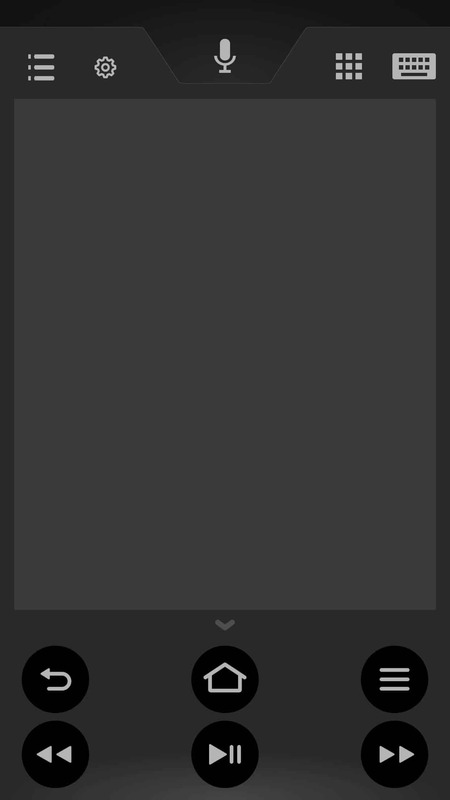 Got an Nvidia Shield TV? Try out these wireless controller options. 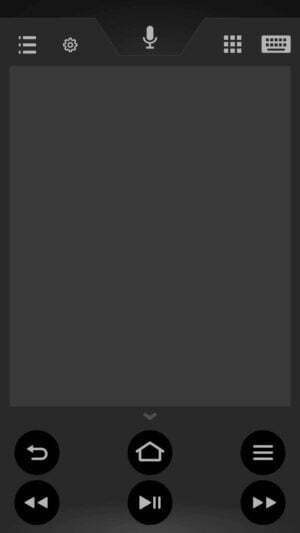 For Kodi use, consider these Kodi remote control apps or IR remote controls. What remotes for the Amazon Fire TV are you using?